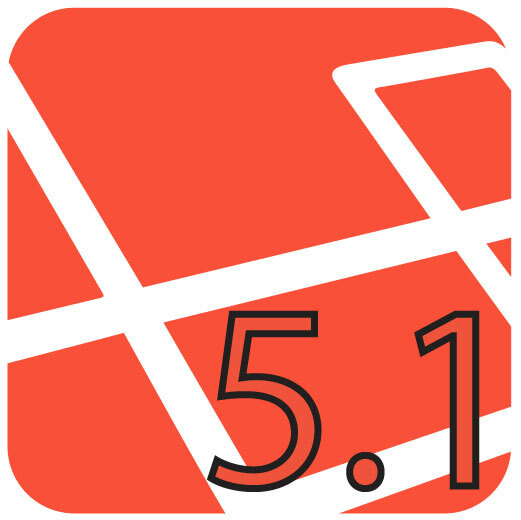 Laravel5.1 project from scratch. Part 1.
nike tn pas cher on Laravel5.1 project from scratch. Part 1. Здравствуйте, хочу заказать сайт, куда обратиться?